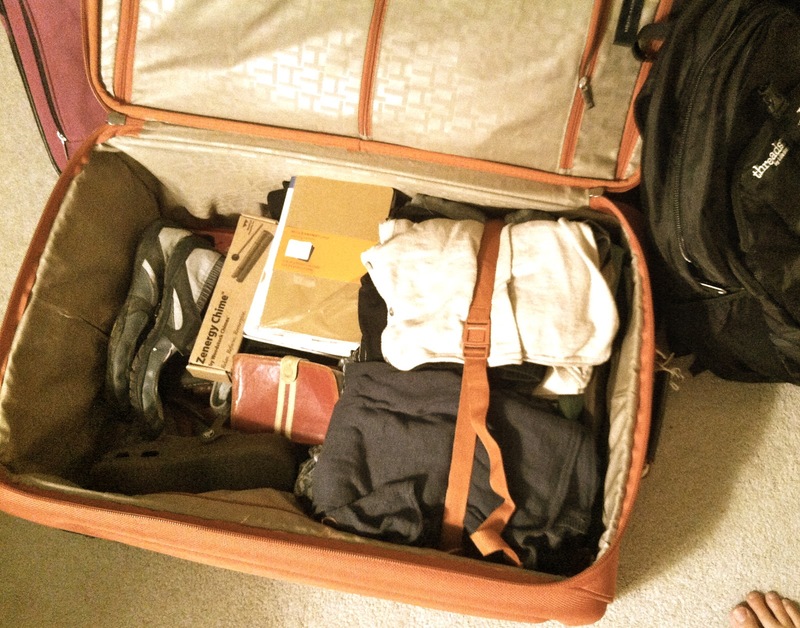 I’ve been packing my bag, marking things off my lists, leaving instructions for my family, and preparing to leave for India today. I’m headed with 2 friends from my church to spend a week with our friends who live in Northern India. We will be seeing their world and learning how we can support and be involved in the work that they are doing there. I can’t believe it! The day is finally here. I am excited, expectant and yet feeling utterly unprepared for what lies ahead on this journey I am about to take. Before I go, I thought I’d leave you with a couple of things I’ve been wanting to pass along to you. If you are a mom, you should think about reading this book. If you know a mom, you should think about recommending this book to her. Last week I started reading 52 Things Kids Need From A Mom, by Angela Thomas. I like her a lot. I saw this book at a store a couple of months ago and picked it up. So, this Mom-book is great. I knew it would be solid, but had no idea how fresh and practical and fun to read and INSPIRING it would be. 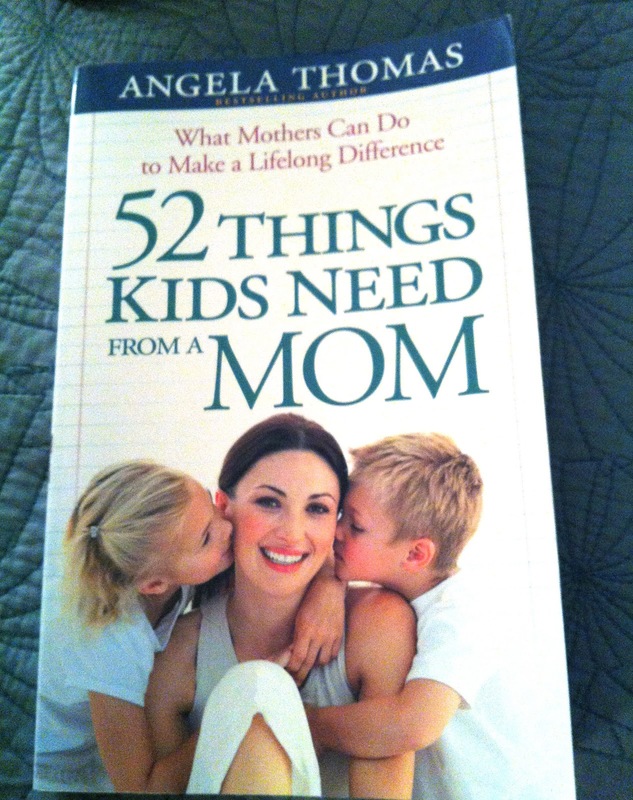 Each chapter is just a couple of pages and highlights one of the 52 things she proposes that kids need from their moms. She is gracious and bold and fun and intentional all at the same time. She is the mother of 4 children. She knows what she’s talking about. Now, I’m sure it would be great to read one chapter each week for the year…stretching it out for 52 weeks, but I can’t. I will say, I am trying to shut the book after each chapter and think about it, maybe tell someone near enough to listen. Then I proceed to the next chapter. Like putting your fork down between bites of food. I love her examples and her humility with which she boldly challenges us to be intentional moms. I have been trying to implement some of her suggestions already. I started to send an email to several friends telling them about the book, and then I decided to just write about it here to share with even more people. When I find something that I love, it’s hard for me to keep from sharing it with others! 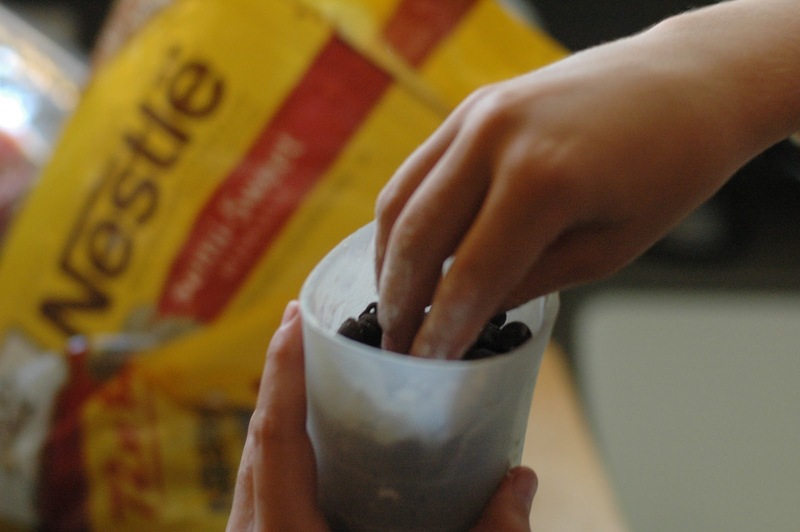 It is the best recipe to make when you have just a few minutes and can’t get to the store. You surely have all of the ingredients in your house. It’s a great thing to take to picnics or places, as it’s easy to transport and can’t mess up along the way. (They are conveniently already broken!) We have taken them to a pool party and a picnic at the creek this summer, and they were well received and easy to pack and take. Preheat oven to 350˚. 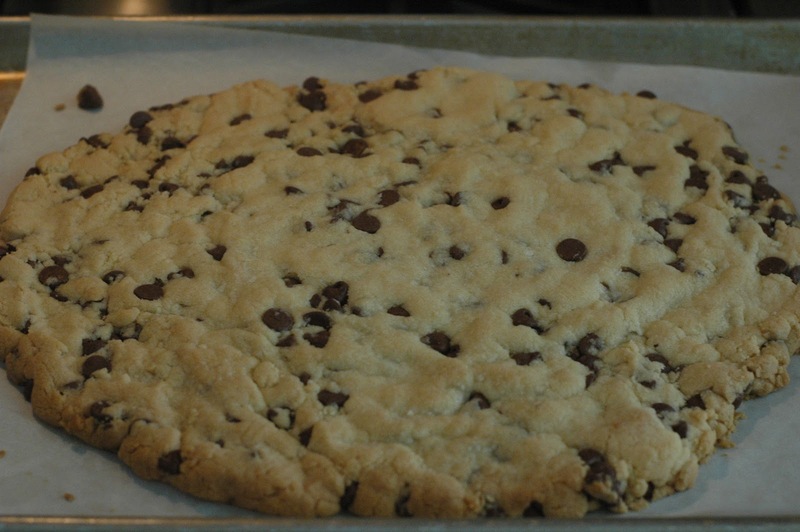 Line a 10 X 15 inch rimmed baking sheet with parchment paper; set aside. 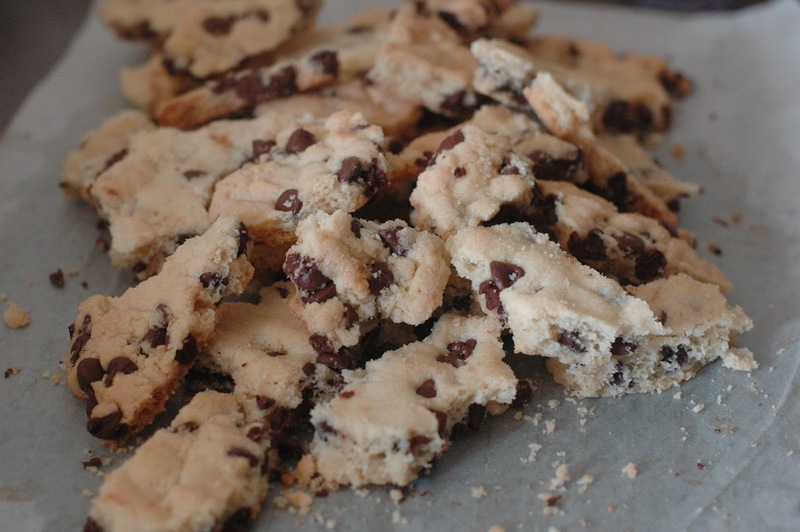 With an electric mixer, cream butter and sugar until light and fluffy. Beat in salt and vanilla. 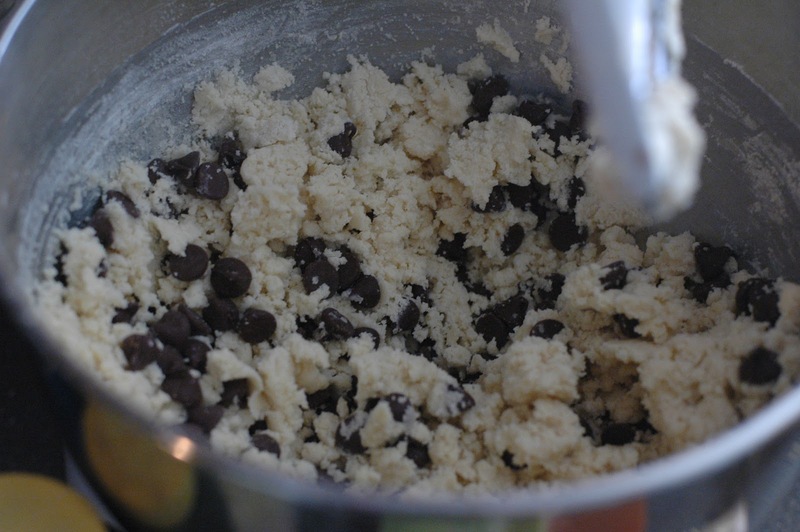 Reduce speed to low; mix in flour (dough will be crumbly). 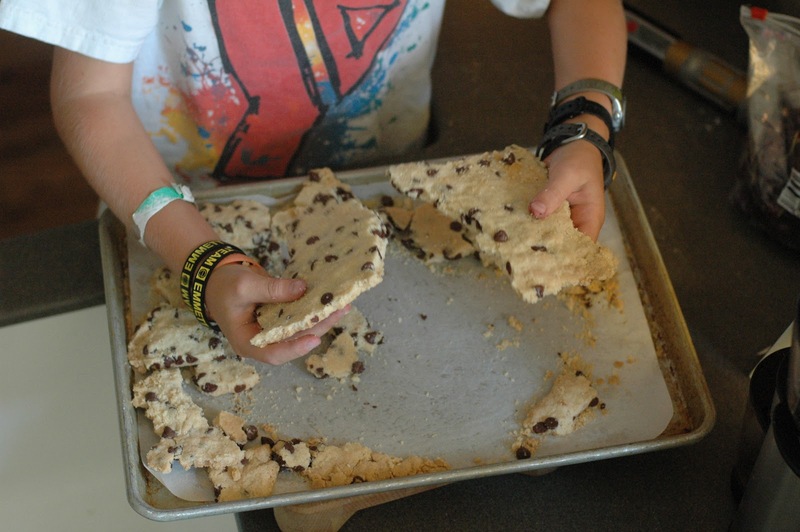 Press mixture evenly onto prepared sheet. Cool in pan 5 minutes then transfer to a wire rack to cool completely. To serve, break into pieces with your hands. My kids help me make it. 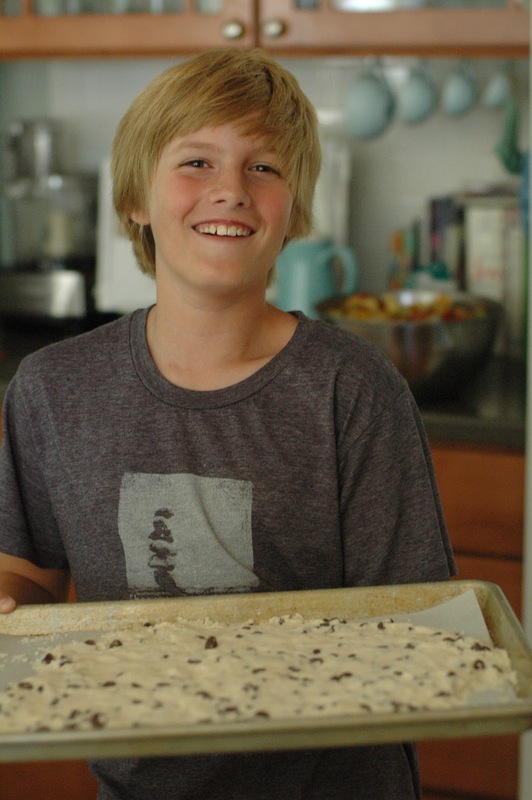 Asher made it by himself the other day with just minor supervision (mostly about not pouring flour all over the floor). In these last days of July, if you are needing some inspiration, here is my two cents worth. I’ll hopefully have great photos to share with you of my journey to India and stories of the people I encounter. Who knows, I might even get to bring back some Indian recipes or culinary skills! Please, please bring back good Indian recipes! That would make me happy. Have an awesome trip! I have a book buying “problem” too but I agree with Amy. There's worse ways to spend money. Did I tell you that Angela Thomas is who Lee took to Bolivia?!!! I need to pick up this book..I need intentional mommy training. My family met your sweet family at the beach last year. You were reading this book and I picked it up as soon as I got home. I LOVED it! I bought a case of them and have given them to all my mom friends with little messages inside about how they have inspired me to be a good mom. I must say that you inspired me in just the few days that I was around you. I hope our paths will cross again! I love hearing from you and about how you have blessed your friends with this book! I thought about you the other dayWe are going back to the beach this July and staying at the same house. Are y'all going to be there? Yes! We will be there 6/29 – 7/14. We are staying in a differently house nearby. We will definitely look for you guys! Yay! My kids will be so excited, too.